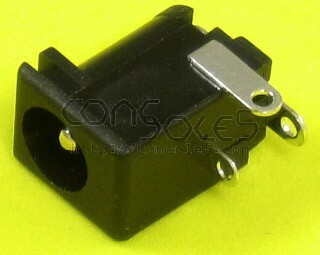 New power jack for several classic gaming systems. Nintendo NES-001 - NOTE: These jacks match the size and footprint of NES-001 power boxes. However, original jacks feature ears for fastening the jack to the case of power box but these do not. We don't feel this is a big concern as these jacks are used in other devices without the added support.